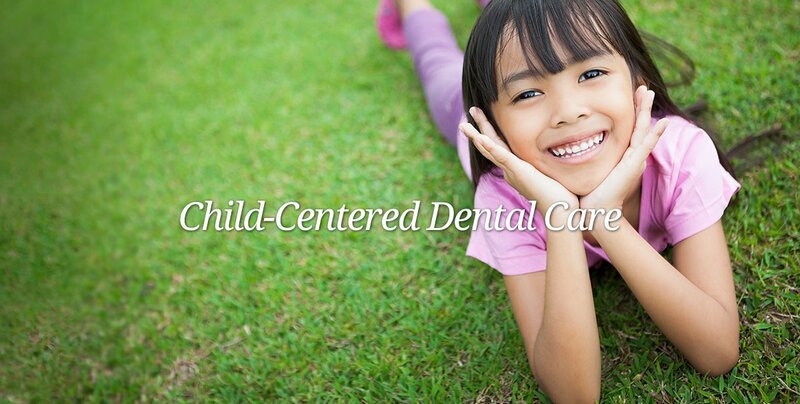 Welcome to the Pediatric Website of John P. Melinski DMD! 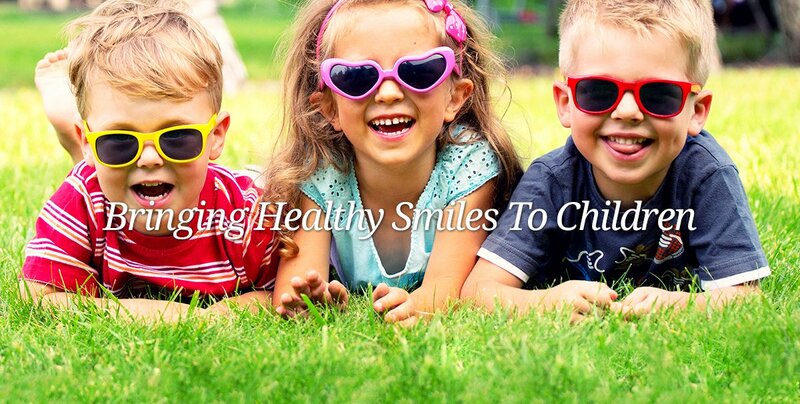 Dr. John P. Melinski is a professional dentist with over 20 years of experience, dedicated to excellence in children's dentistry. His specialty is caring for infants, children, teens, adolescents and special needs children/adults. What sets him and his office apart from others is the most personalized attention that your child receives under his care. His fun and child friendly office is located on Long Island, in Merrick, NY. 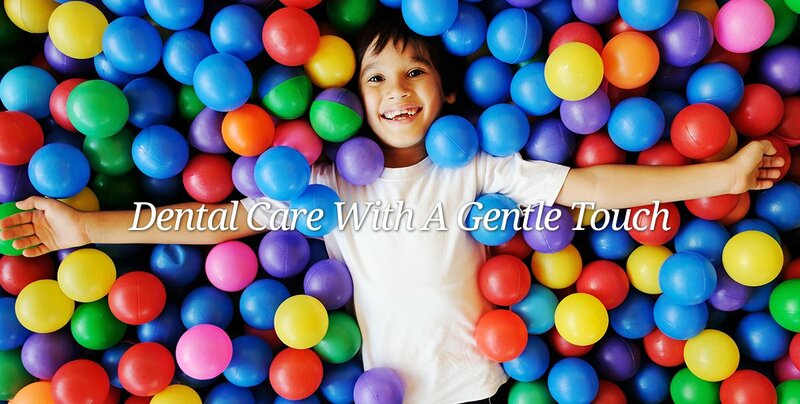 We invite you to come and bring your child in, for a most pleasant and informative dental visit! When you visit our office, your child's smile is our top priority. 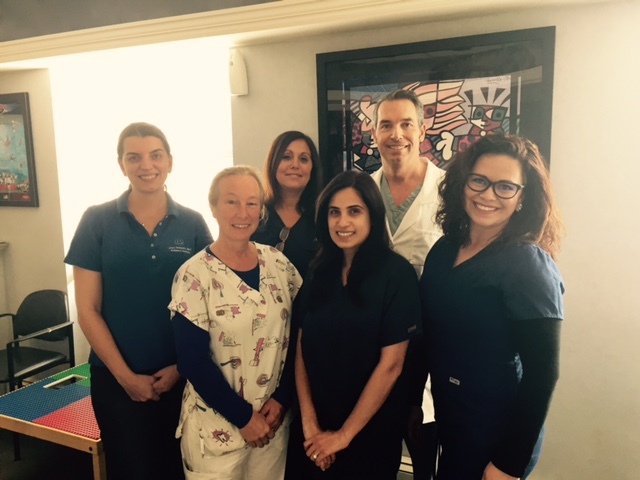 Our entire team is dedicated to providing your child with the personalized, gentle care that he/she deserves. Part of our commitment to serving our patients includes providing parents with information that helps them make more informed decisions about their children's oral health needs. This website is a resource we hope you'll find both useful and interesting. We genuinely hope this site is helpful to you for learning more about our practice, dental conditions and treatments, dental recommendations, and more. 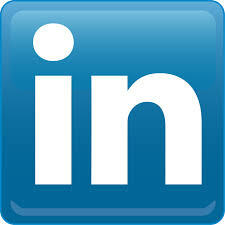 Please browse through our website and be sure to give us a call if you have any questions, please contact us! John P. Melinski DMD is a professional dedicated to excellence in cosmetic dentistry such as Cleanings & Prevention, diagnosis, and treatments. His office is located in Merrick, NY. Please come and visit Dr John P. Melinski today.